Our Custom Road Signs are perfect for those who require better traffic control and parking regulation on private property. Make warnings bold & clear. 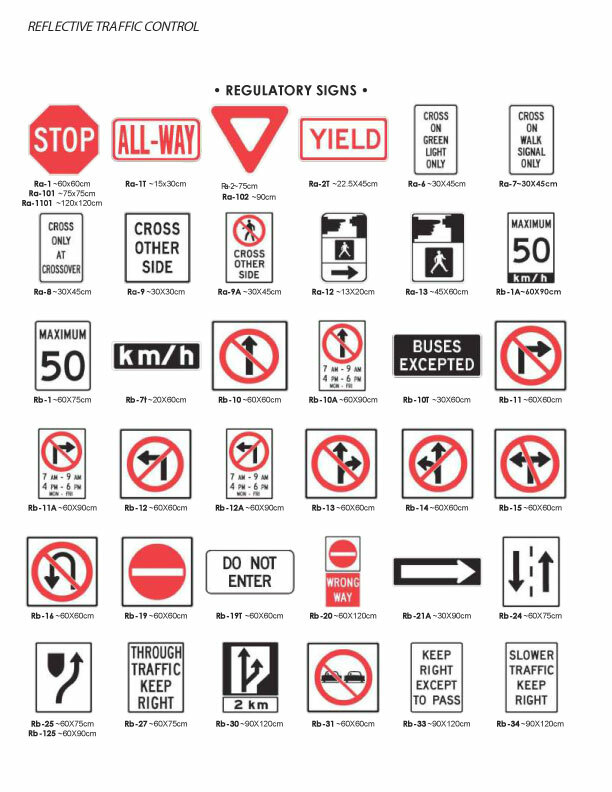 Regulatory Custom Road Signs are traffic signs that guide road users through flows of traffic safely. Quality guaranteed. Our Regulatory Signs. 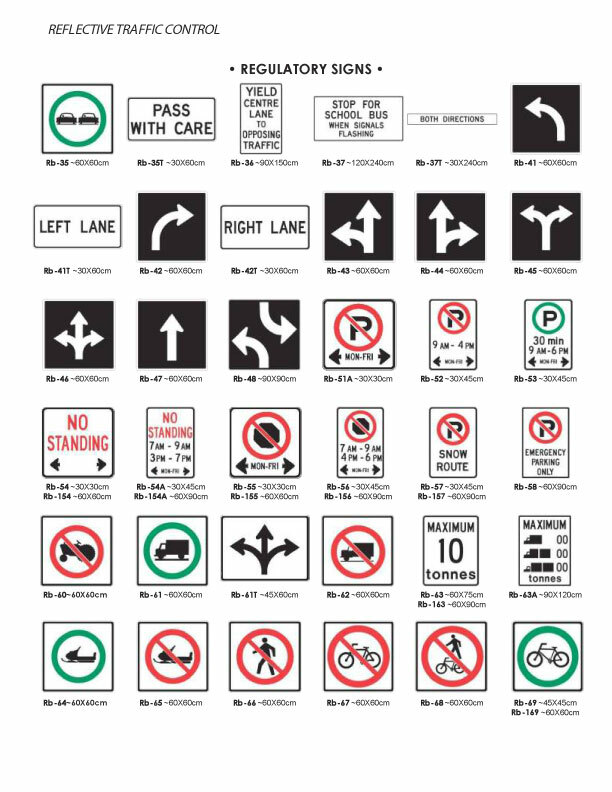 Reflective Aluminum Signs, Custom Traffic Control Signs, and Custom Parking Lot Signs meet the U.S. and Canada’s standards for regulatory signage. These signs are highly durable, Rust Proof and 100% All Weather Proof. Other types of Custom Road Signs. Located on streets, parking lots, public parks, beaches, and private property, among other locations, these signs prevent people from engaging in specific activities in these places. Popular Regulatory Road Signs include “Visitor Parking” and “Tow Away Zone” signs. Need more signs? Contact us for No Parking Signs, No Trespassing Signs, Backlit Printing, Temporary Condition Signs and Light Boxes, all of which can be customized affordably. We supply Custom Parking Signs and Reflective Aluminum signs across The Greater Toronto Area & Canada.